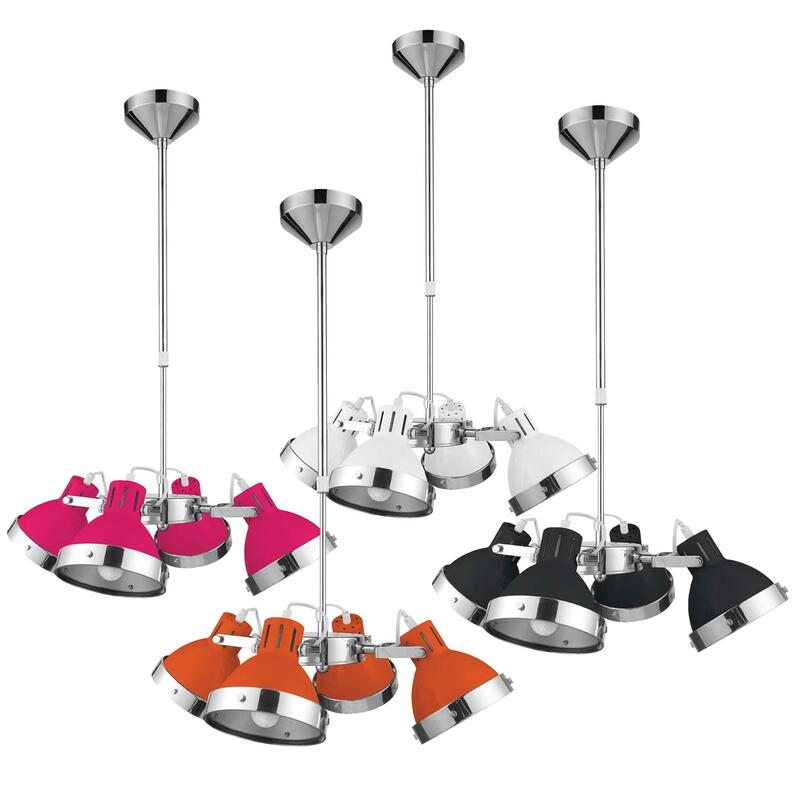 Make your kitchen or dining room feel a lot more furnished or complete by introducing this beautiful 4 Shade Contemporary Pendant Light. This pendant light has a stunning design that'll be certain to grab attention, whilst being a practical feature for any home. The 4 shades will be sure to make any room feel a lot brighter, whilst also creating a stylish environment.